You can book your car transfer in Iran with Persian Touring. the complete process is online. Just simply fill our online form and wait for our teammate to arrange any thing you need. at last, you can pay every thing online and leave your cash in your pocket just for shopping. We provide any type of car transfer and airport services. you can book your airport pick up or drop od with our transfer services. We Guarantee the best quality in ur services. 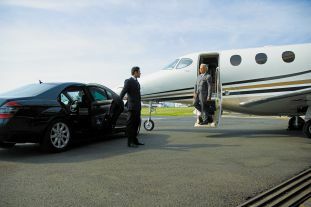 VIP Cars and transfer is a type of transfer for special guests. Car quality and facilities in this type of transfer are in first class. Luxury cars with luxury facilities. This type of transfer accepts sensitive passengers such as diplomats. Airport pickup and drop off is one of the services available in Persian Touring. just give us your flight details and you will see your ready to use airport transfer in the airport. Airport transfer is available at all airports of Iran. 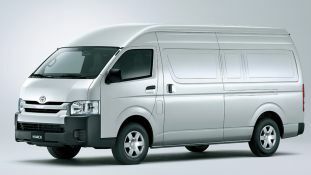 Van car is a good option for the small tourist group. We suggest this type of transfer for under 10 person group. Our normal vans are Toyota Hiace. Nice and Comfort cars even for a long trip as the seats are so suitable. Tour bus is the biggest type of touristic coach transfer. 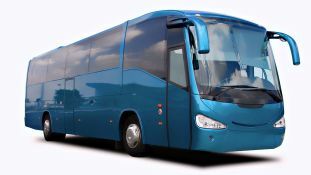 This type of transfer is suitable for large groups from 20 to 45 persons. there is 3 type of bus in this group. Mini Bus for 20 max people, Normal Bus for 45 max people and VIP Bus for 24. 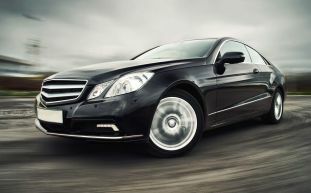 Sedan Cars is the most popular and regular type of transfer in our transfer services. This type of transfer is suitable for 4 persons with small bags or 2 people with large luggage. You can book these cars with or without drivers. Good for short trips. In this type of transfer booking, you will hire a driver with your car. Please know all of the payments for driver accommodation and meals will include on your transfer payment. with this type of booking, you can arrange or change your trip itinerary by yourself. just tell the driver what you need. If you need, the drivers in this can speak the English language. Please attention, they are not a guide, they are just driver. but as they can speak the English language, you can have a better communicate with him/her. The language of drivers can make the change in booking price. In this type of transfer, you will book a car and you will drive it by yourself. for booking this type of driver, you must have an international driving license. In Iran rules, you can drive with your international driving license in all roads. 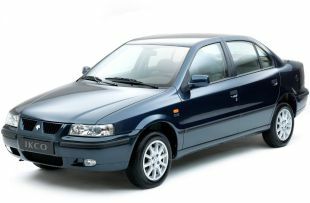 So you just need a car and trip itinerary to use this car for a nice trip. In this type of booking, your total payment includes Car hiring fee, Car Insurance, and Fuel. If you know Iran roads or you can use GPS very well, this type of transfer can decrease your payment for transfer in your trip to Iran. Driver guides is a type of transfer drivers that can help you for visiting the touristic sites. These drivers are an English or other languages guide with the cars. This type of transfer is so good for site seeing daily tours. Even the price of this transfer is a bit more than a normal driver, they are so cheaper than that you book a driver and a guide. Driver guides is available in just major touristic cites such as Isfahan, Tehran, Shiraz, Yazd and Tabriz.